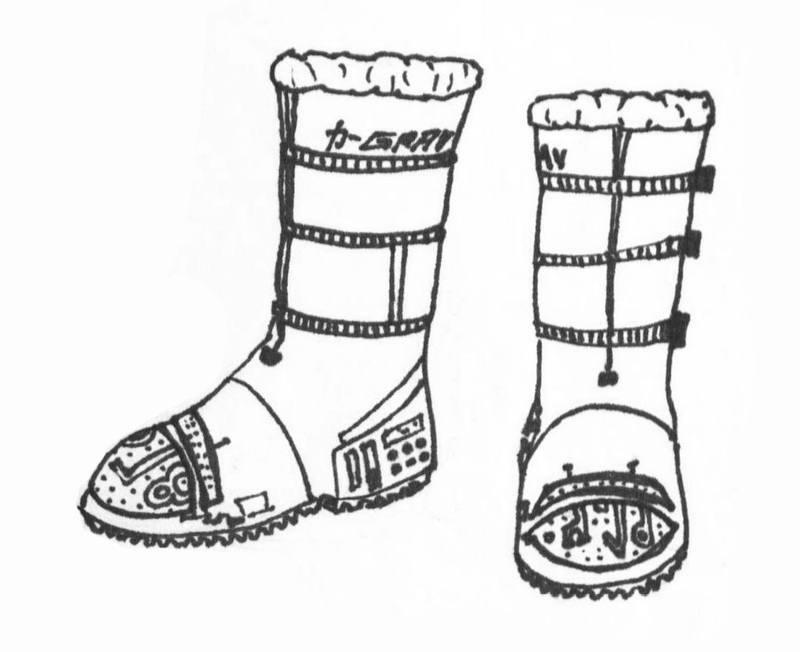 SuperLeap gravity boots, PHJ’s favorite. 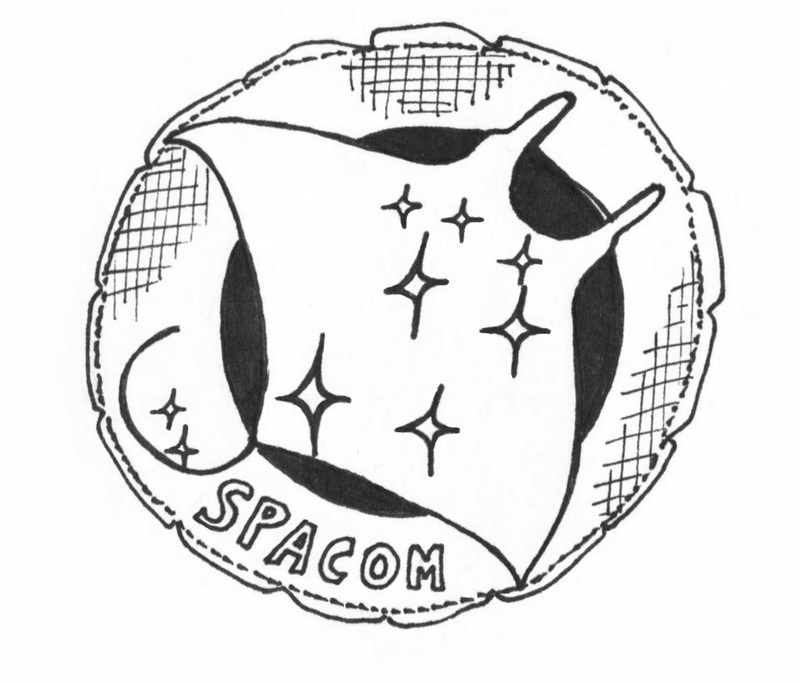 SPACOM ‘Manta ray’ patch – the Pleiades. 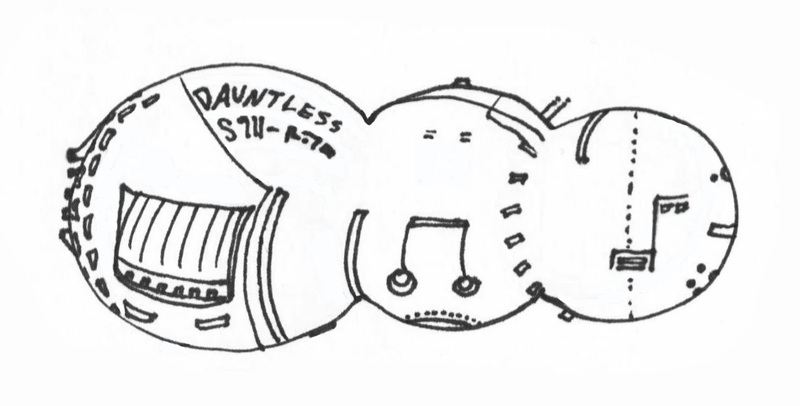 The Dauntless. A Class 3 (Light Corvette/Scout) space-going ship. 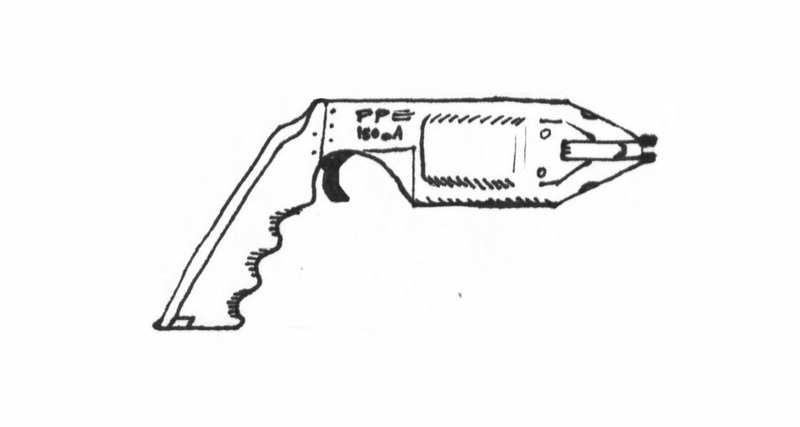 Plasma cannon Used only by the nefarious. Slow-firing pellet, indiscriminate blast radius. 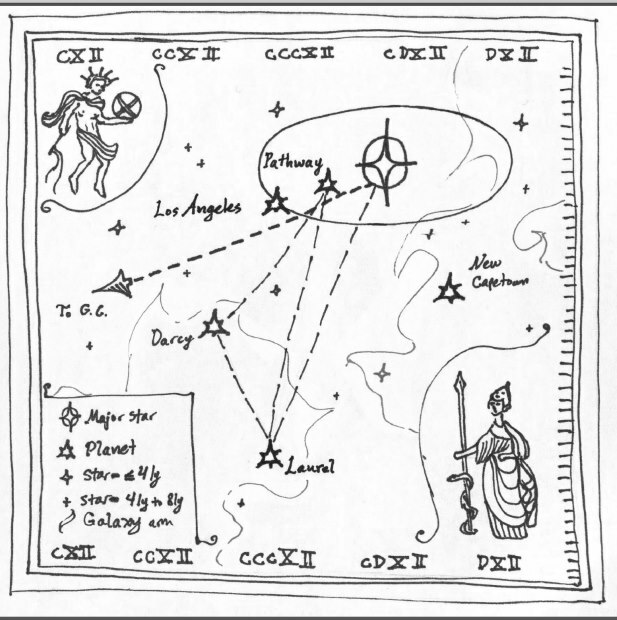 Starmap, of Z-minus space, showing edge of the Nexus, Heart Laurel, and direction to Galactic Center.